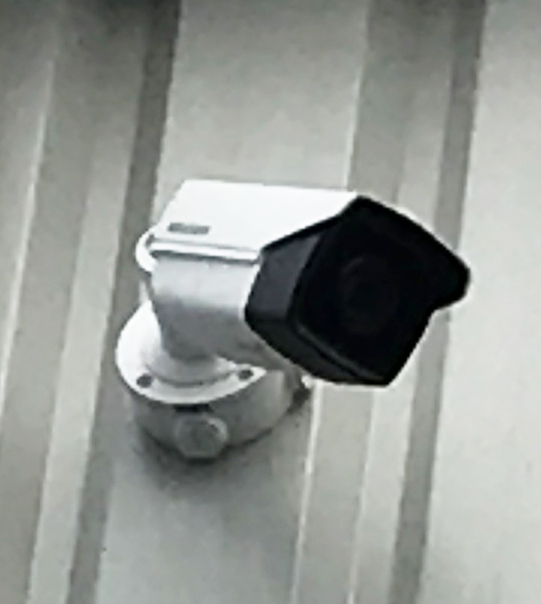 With 40 years in the business we know quite a lot about CCTV and can supply camera systems that offer a range of features, including many of those outlined above. Our next ‘10 facts’ from our 40 facts series will be Locks, then Access Control. You can also read our 10 facts on Burglar Alarms.